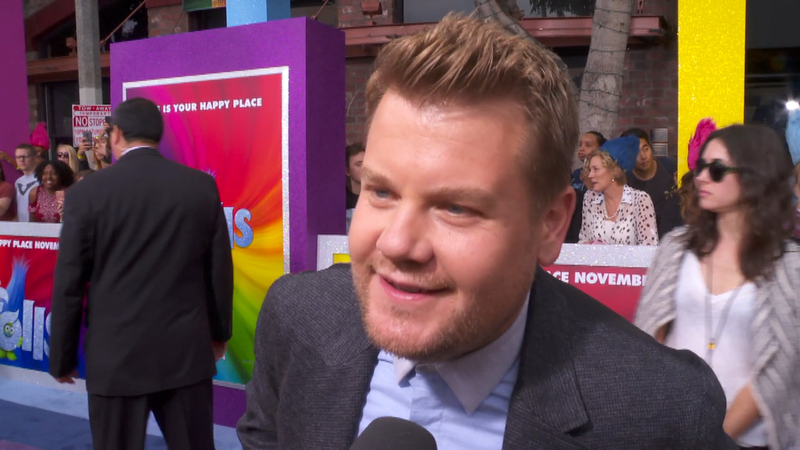 James Corden is having a good time at the premiere of the much anticipated family animated movie ‘Trolls’. He talks about working with Justin Timberlake and fulfilling a lifelong music ambition in making the movie. Can you guess what it is.